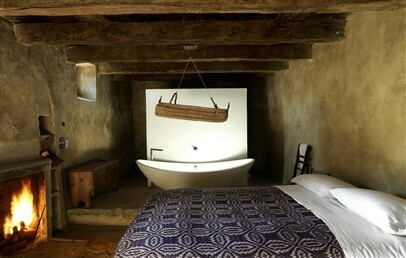 Nestled in the middle of the Apennines, the Sextantio Albergo Diffuso is located in Santo Stefano di Sessanio, a medieval hill town in the province of L’Aquila. Precisely, it is part of the ancient and unspoiled buildings and Castles which dominate the hilltop. The panorama offers a striking view of wild greenery, lakes and rocky promontories. The Sextantio is 29 km from L’Aquila and you can reach it by Pescara or Rome Airport (about 90 Km). Albergo diffuso means literally “widespread hotel”. 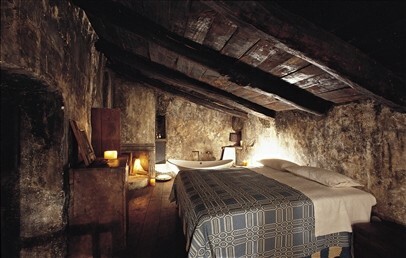 Actually, the Sextantio Hotel consists of a series of buildings located throughout the medieval village. Beyond this striking accommodation there is a fascinating philosophy based on the skilful restoration of historic location. All the original shapes, details and architectural characteristics have been preserved to bring alive the best of the past. There are 27 rooms and Suites and each one feature original furnishings, “poor art” décor, wood burning fireplace and heated floors. The Locanda Sotto gli Archi restaurant serves the most genuine local gastronomy while for an aperitivo, drinks and quick meals there is the dedicated Cantinone. Other common areas at guest disposal are the tea room, the artisan shops and some meeting rooms. Sextantio Albergo Diffuso provides high quality services to ensure not only a wonderful stay but also an unforgivable cultural experience. At this unique setting you can enjoy on request massages and treatment, discover the nearby with special tours, organize weddings, ceremonies and business meetings. Large double room characterized by original furnishings, “poor art” décor, wood burning fireplace and heated floors. The bathroom provides shower and hair dryer. The Classic rooms face the narrow streets. Large double room characterized by original furnishings, “poor art” décor and heated floors. 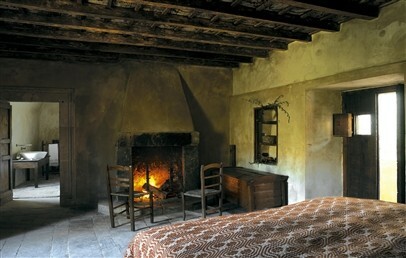 It consists of bed room and lounge area with sofa and wood burning fireplace. The bathroom has a bathtub or a shower, hair dryer and complimentary toiletries. 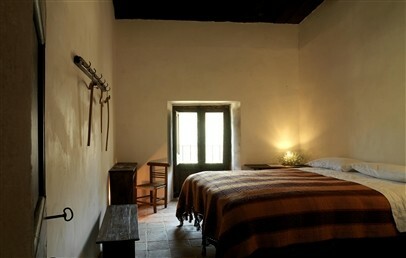 The Superior rooms face the narrow streets. 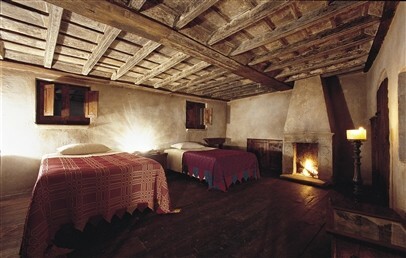 Large Suite characterized by original furnishings and “poor art” décor, wood burning fireplace and heated floors. It consist of bedroom, lounge area with sofa and fireplace and dining area. The bathroom has a bathtub, hair dryer and complimentary toiletries. The Suites face the narrow streets. Pets allowed. Large and exclusive Suite characterized by original furnishings, “poor art” décor, wood burning fireplace and heated floors. The bathroom has a shower or bathtub or both, hair dryer and complimentary toiletries. The Executive Suites face a balcony with narrow streets view.